Fiber Optic Splice Closures from Svyazstroydetal" (SSD) - Russian manufacturer are available at the warehouse. 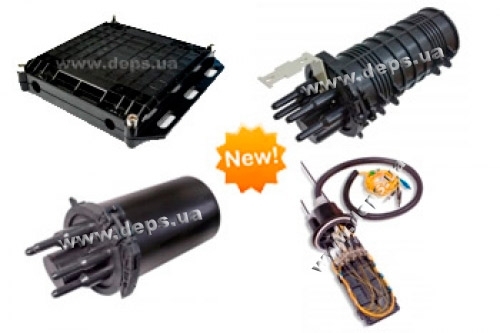 SSD Fiber Optic Splice Closures are certified by UkrSEPRO, have high technical characteristics and meet all Ukrainian and international standards. For further information please contact our sales managers.